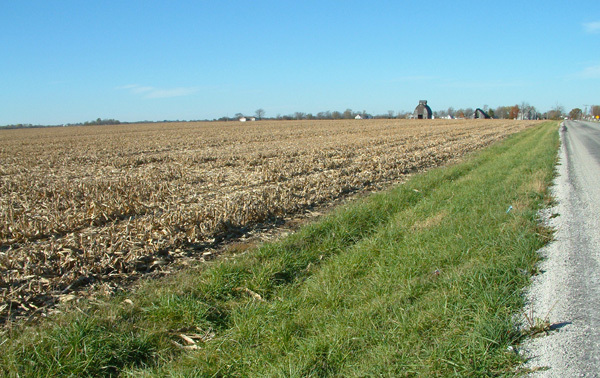 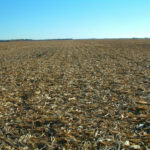 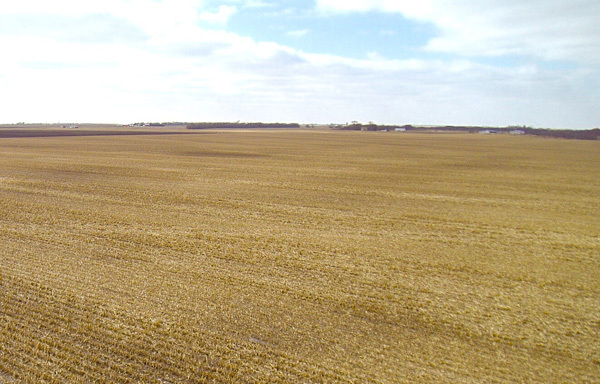 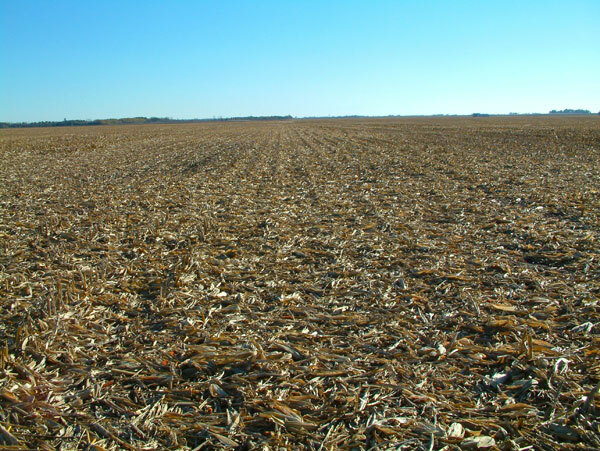 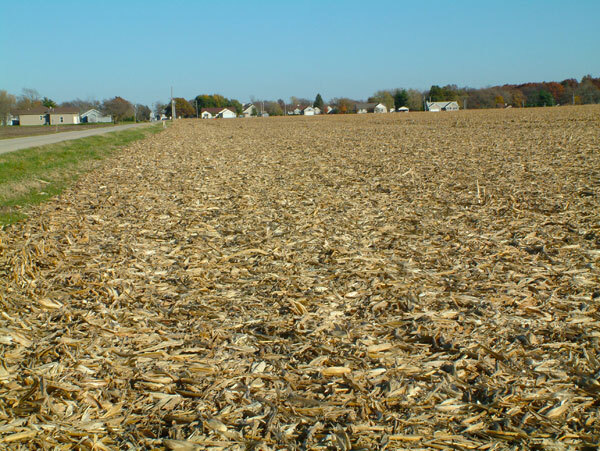 The Loranda Group is pleased to have been chosen to auction 245 acres of farm land in Iroquois County, Illinois. 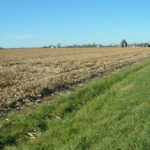 The property, located 1 mile west of Loda or 30 miles north of Champaign, will be offered in 2 tracts. 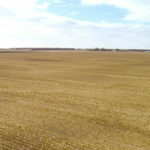 The acreage is 97% tillable and is improved with 2 old barns and an old house. 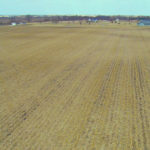 The predominate soils are Rowe silty clay loam, Rutland silty clay loam, and Clarence silty clay loam, and the lease is open for the 2016 crop year. 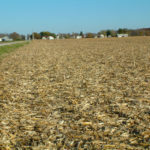 The auction will be held at the Buckley American Legion on Wednesday, March 30th at 10:00 AM. 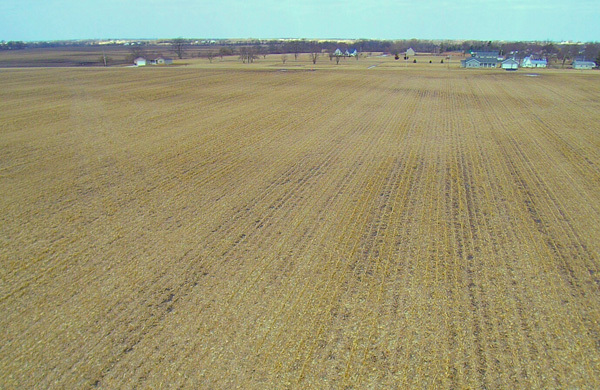 Whether you're a farmer or an investor, you won't want to miss this opportunity to bid on a productive East-Central Illinois farm!